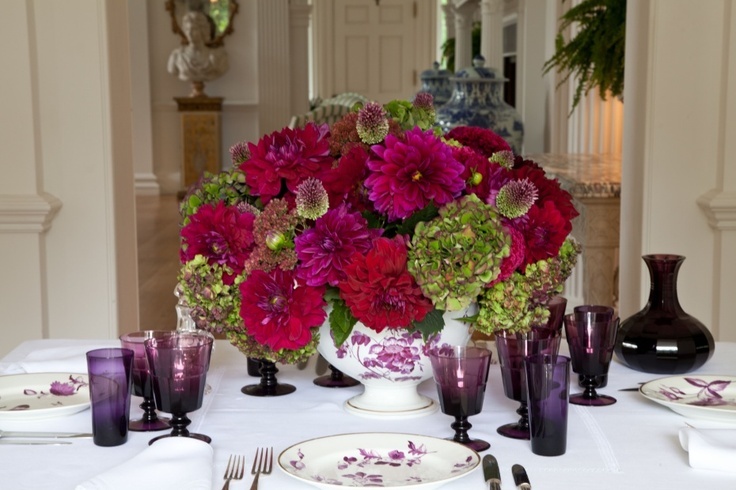 Carolyne Roehm has an exquisite eye for beauty and a passion for perfection. No wonder everything she touches is divine. Even the inception of her career started sublimely as a house model and designer at Oscar de la Renta for ten years. After a stint heading her own fashion house and firmly established as a much admired tastemaker, her love of flowers, entertaining, garden design, and interiors led to her next career as author with her first book, A Passion for Flowers, in 1994. Following her journey since has been a vicarious tour of beauty in all its forms. We are thrilled today to feature Carolyne as our latest guest on Stylish Shopping. Hear her insights on how flowers enhance our homes and lives as she and Susanna tour the NYC flower market. to her last Dahlia dinner of the year, her artistic eye and refined taste yield spectacular results time and time again. 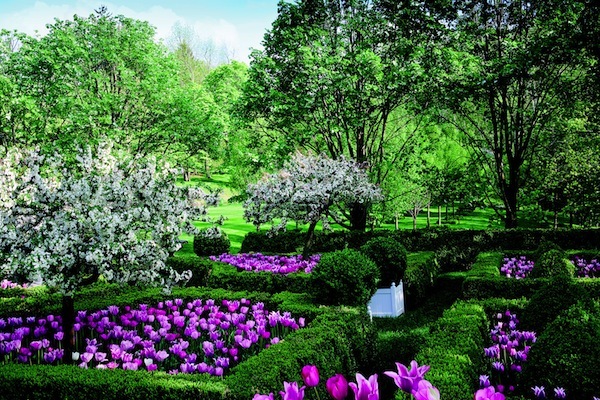 But it is her magnificent gardens at her Connecticut house Weatherstone that are the subject of her recently released eleventh book, FLOWERS. In hundreds of detailed photographs, taken by Roehm herself, the exquisite work of mother Nature is documented in all its glory. From seeds to superb bloom, Roehm has nurtured these plants with loving care. Not one to delegant these tasks, she is out in the trenches, digging, planting and pruning these beauties. And then, with painstaking detail, sometimes working on a single image for hours, she has recorded her remarkable specimens. 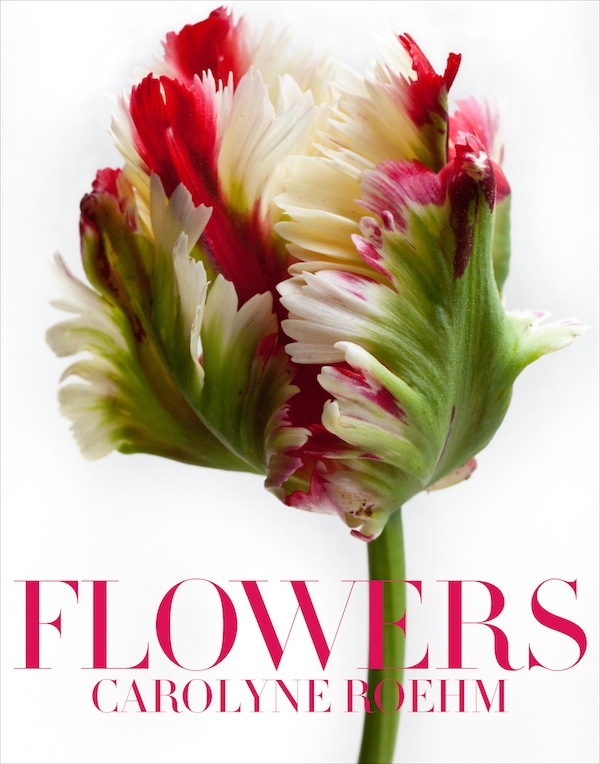 this is a tome every flower admirer will want to own for their collection. Our morning with Carolyne was a delight. Charming, knowledgeable and full of fun, we are already anticipating her next book in which her photographs will document more information on her gardens with gardening tips, mixed with recipes, bouquets and lifestyle inspiration. Thank you also to Associated Cut Flowers who graciously allowed us to film in their very busy shop! 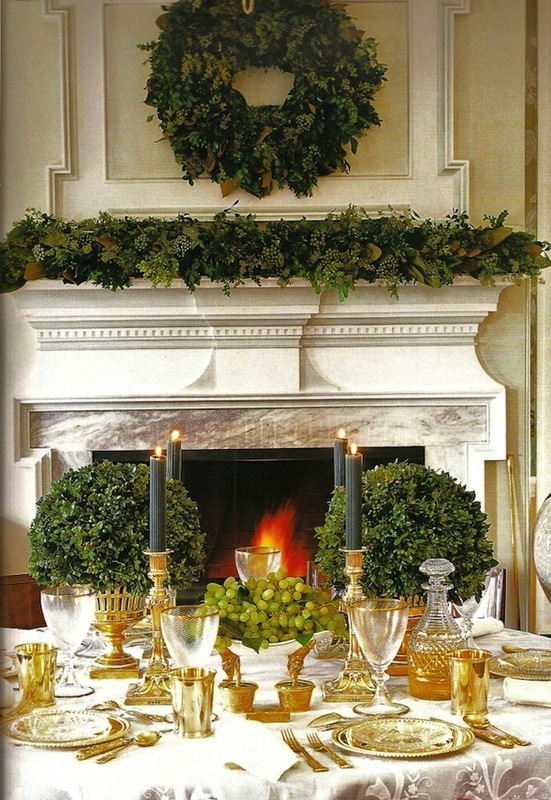 This entry posted in books, garden, interior design, Quintessence video series, Stylish Shopping. 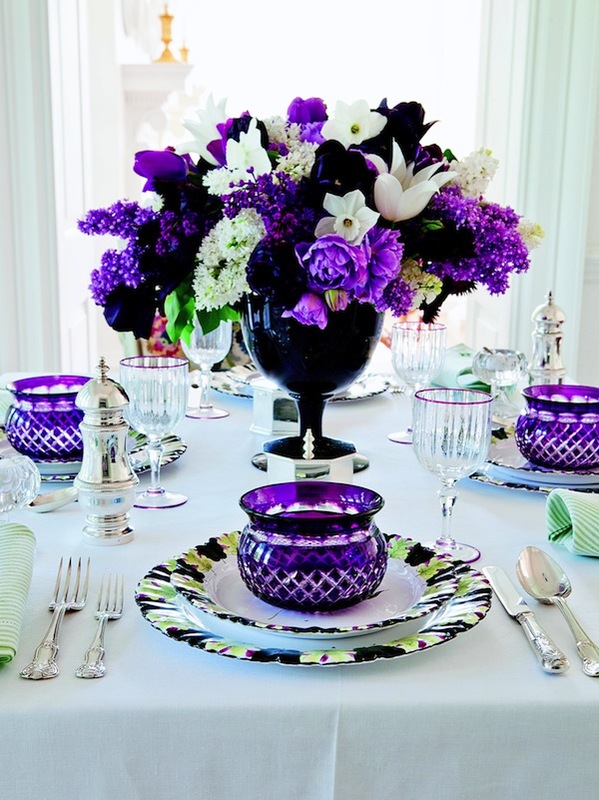 Entry Tags: Carolyne Roehm, Flowers, interior design, Stylish shopping, Susanna Salk, Video Bookmark the permalink. She is such a natural and I love the way she uses so many of our “old fashioned or traditional”flowers in her gardens and arrangements! She is so talented, and so inspiring… What I wouldn’t do for a gorgeous garden like that… And of course a green thumb. Great video! Loved this entry! Carolyne’s eye for arranging is incredible. Her property is spectacular! The table settings are perfection!! No gimmicks needed. 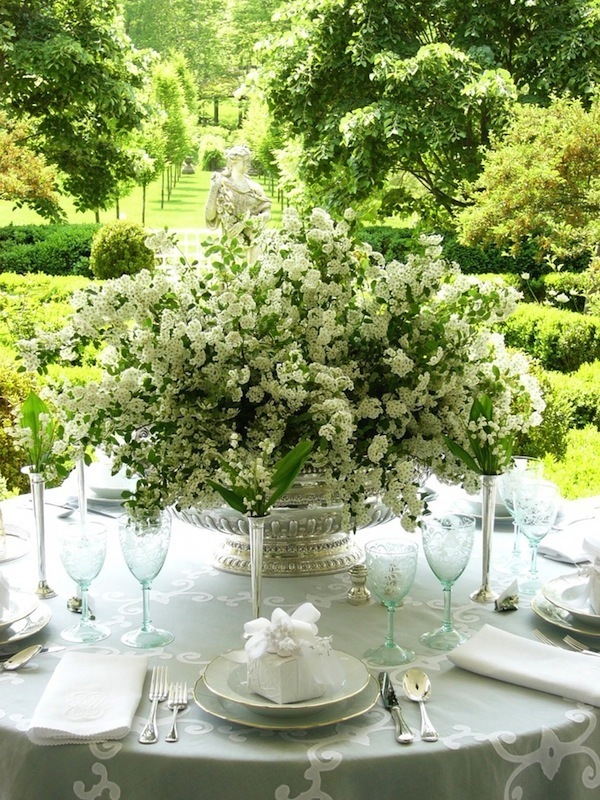 So wish we could walk into white and green wedding table and live there forever. I have watched this video again and again–each time something new is learned. Love watching CR in action, living her passion. Thank you–what a huge inspiration for all of us. What a day you had and such a treat for your readers, I too could look at (and buy) flowers all day long! What a wonderful post! I love flower shopping with Carolyne Roehm!! She is such an inspiration. Forwarding this on to Diane for inspiration! Love this video series. What an amazing addition to your shopping series. Her tabletops have inspired many of my own and I treasure all of her books. Huge fan of Carolyne! Lovely post! 81 queries in 1.405 seconds.